D.E.A.F. 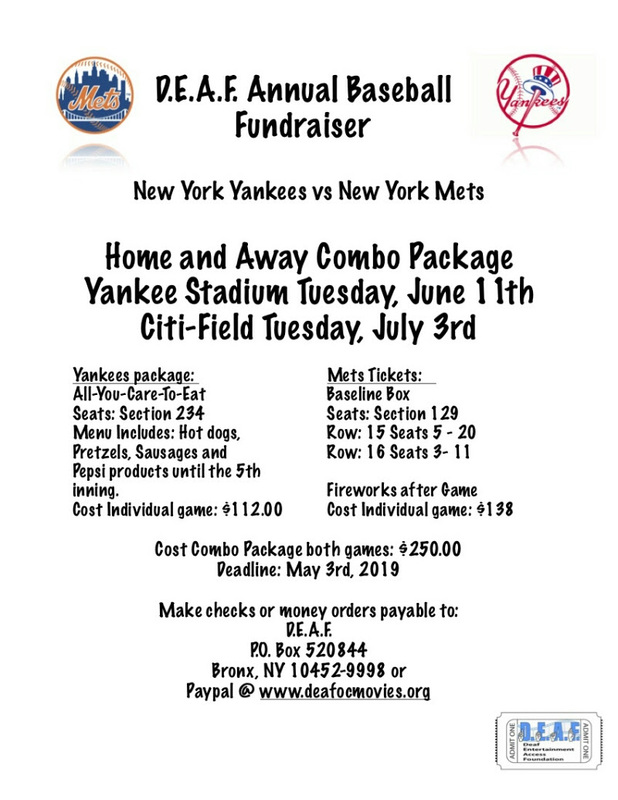 Annual Baseball Fundraiser. See flyer for more information.